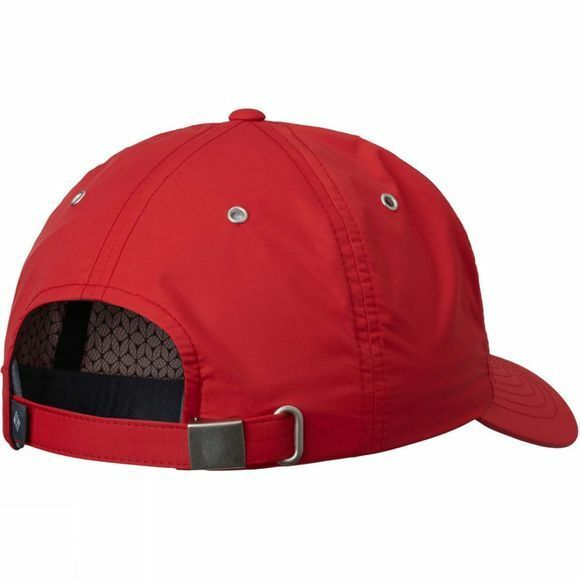 This cap not only keeps the sun out of your eyes, it also keeps your head dry and protected from the rain. 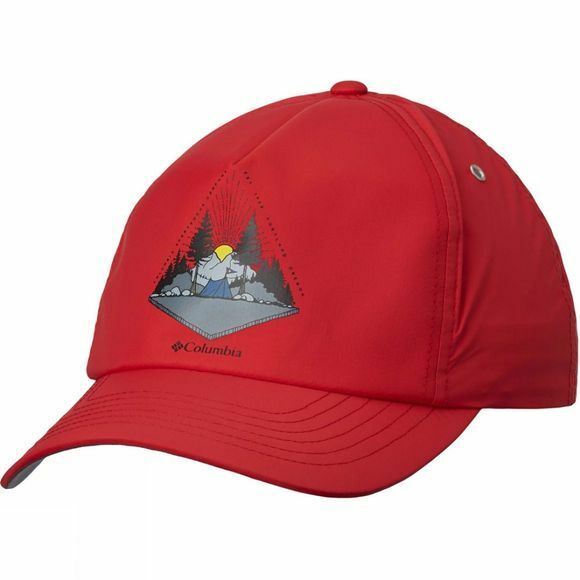 The material is waterproof and breathable and also features advanced repellency against stains and water as well as an advanced wicking fabric to more effectively evaporate sweat and moisture. With adjustable back closure.